Bollywood is a celebrity oriented industry. Thousands of people try their luck every day to get into the star-studded world but not all of them make it big. There are others who start their careers with Television and then enter the film world. Here, we will take a look at 5 well known Bollywood stars who started with TV and then became big names in Bollywood. 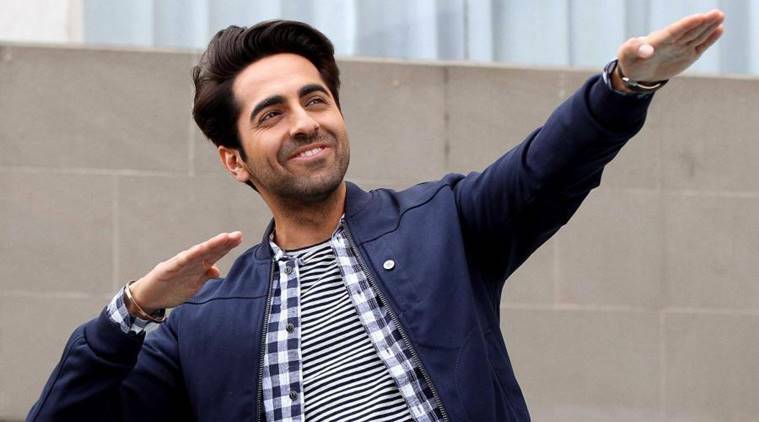 5: Ayushman Khurrana is well-known for doing challenging roles in Bollywood and the actor has been a real success over the years. Before making his Bollywood debut, he won the reality show, “Roadies” in 2004. He also hosted several TV shows as well and finally in 2012, he made his Bollywood debut with Vicky Donor. 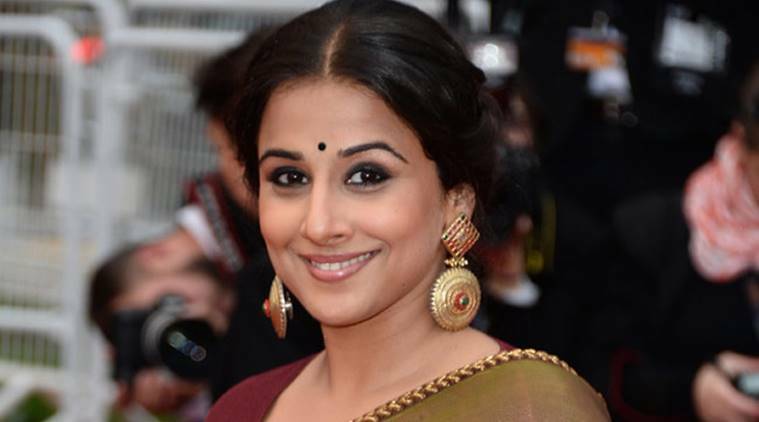 4: Vidya Balan is considered to be one of the best in business. She has won a number of awards with some jaw-dropping performances over the years. But the actor had a humble beginning with TV serials. Later on, she went on to make her Bollywood debut with the movie “Parineeta” in 2005. 3: Sushant Singh Rajput is a young Bollywood actor who has done extreme justice to the films which he did but not many of us would be known to the fact that the actor started off as a background dancer and then stared in a TV serial called Pavitra Rishta. But he never gave up and finally appeared for the first time on the big screen in 2013. 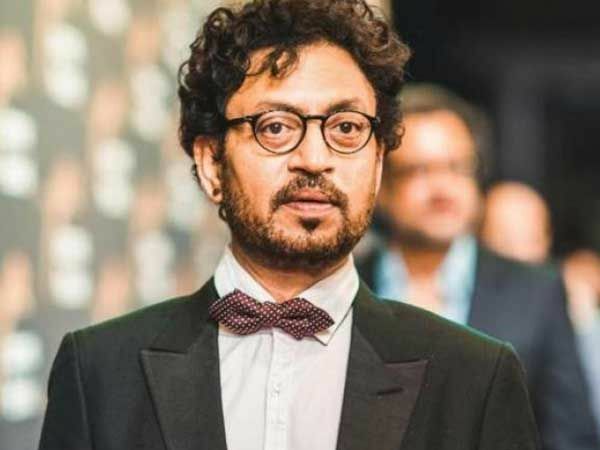 2: Irrfan Khan is perhaps the greatest actor in Bollywood right now. From the last 2 decades, the actor participated in many Bollywood as well as Hollywood films. Before coming into the films, the actor had a fair amount of share in the TV. He acted in many TV serials including “Chanakya” and “Bharat Ki Khoj”. Finally, he made his debut in Bollywood in 1988 and never looked back again. 1: Shah Rukh Khan is the biggest star ever produced by Bollywood. Over the last 25 years, he has been a part of more than 80 films and currently he is the richest actor in Bollywood. Sare Jahaan Se Acha writer has confirmed that Shah Rukh Khan is still part of the Rakesh Sharma biopic. The film is based on the first Indian astronaut in space.